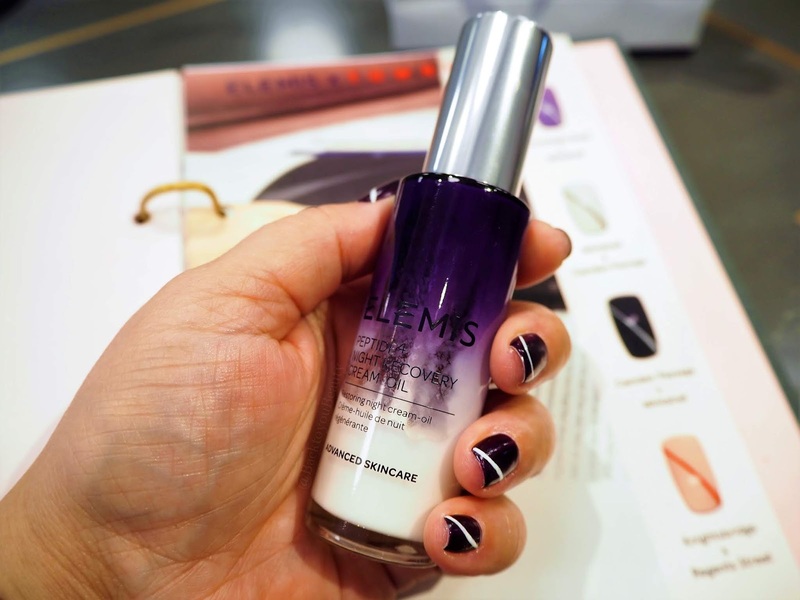 If you are looking for the must have manicure of the moment, then search no more! TOWNHOUSE is where it’s at! 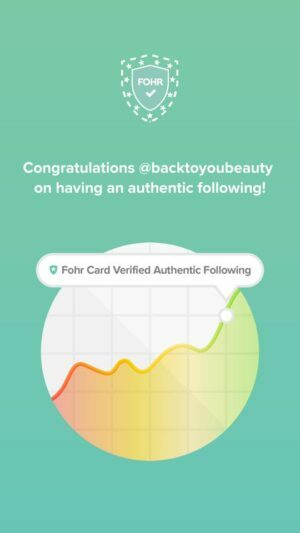 Here you can not only have the hottest manicure around, but also rub shoulders with the celebrities. 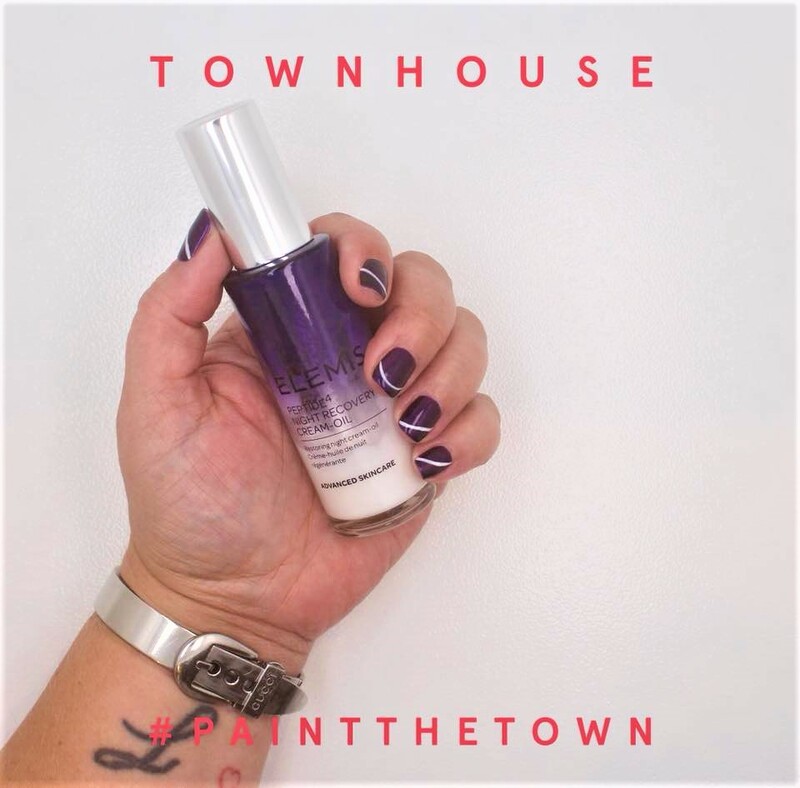 Set in the heart of London and within a stones throw of the BBC, TOWNHOUSE is the stunningly pretty, hottest nail salon around. Opened just a mere twelve weeks ago and already boasting a celebrity clientele and being featured on shows such as Made in Chelsea (October) I can’t think of a better place to go for a manicure. 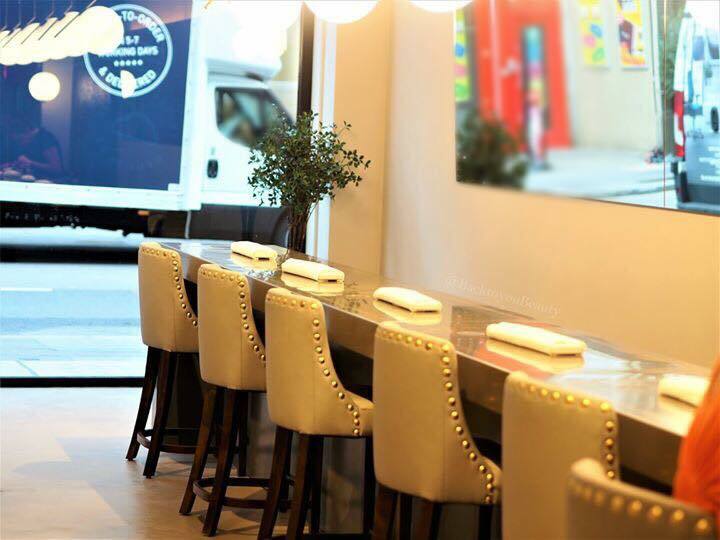 Located just off Regent Street and a six minute walk from Oxford Circus Tube Station, 88 Portland Street is where it is happening. 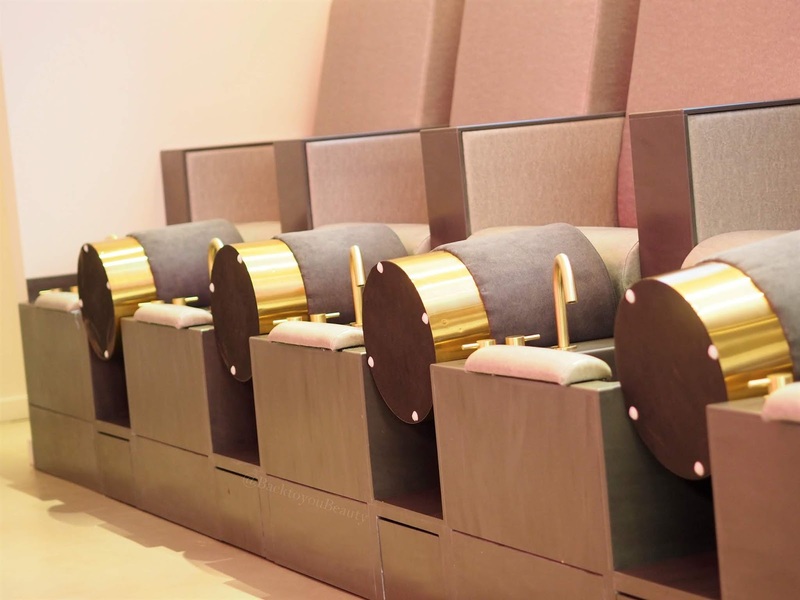 Not just a nail salon, this is a beautifully designed space, that is spotlessly clean, boasting an impeccable hygiene regime, but also a wonderful place to pop in for a spot of prosecco after a busy days shopping. 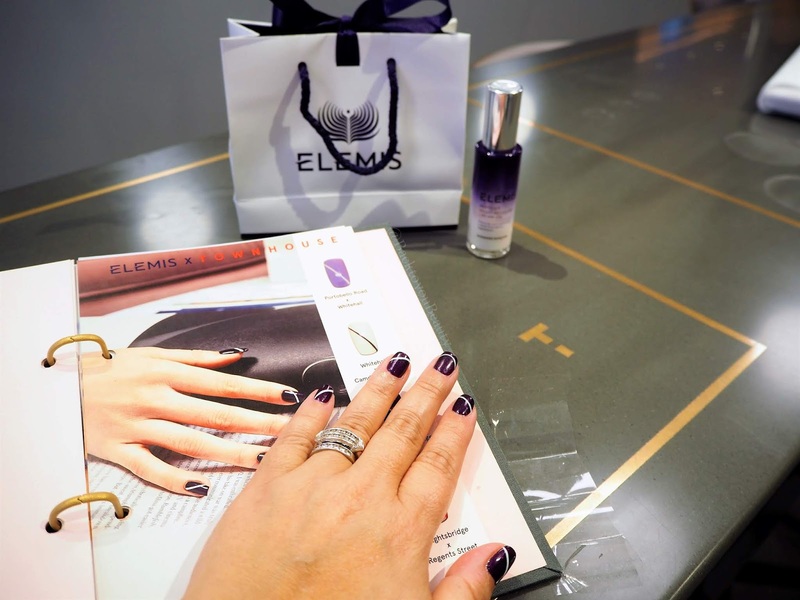 I was invited to indulge in the manicure collaboration between Elemis and Townhouse, and with my love for all things Elemis, how could I turn this treat down? 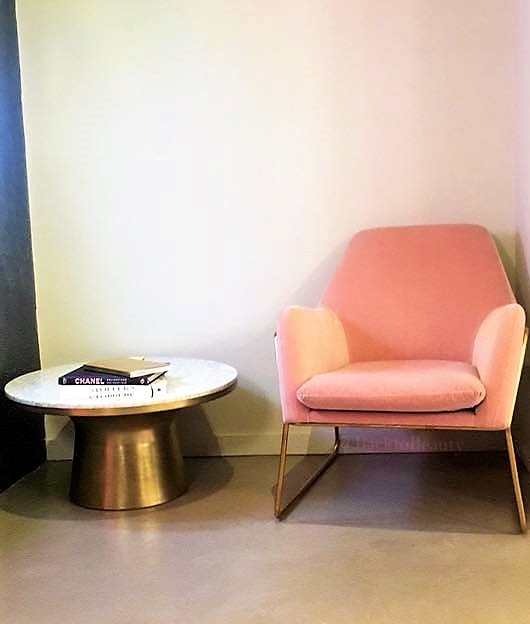 From the moment I walked in to the stunningly on trend salon, looking more like a bar come internet café, come your trendy best friends living room, I was welcomed with the warmest of greetings. Salon manager Leon welcomed me with a cool glass of fresh citrus water and even increased the air conditioning when I mentioned I was hot from rushing from the morning school run. I was offered a seat on the most beautiful pink sofa I have ever seen and given the look book to choose my colour way for my Elemis manicure. Taking inspirations from its recently launched Peptide4 range which I have previously featured HERE, the Elemis x TOWNHOUSE manicure limited edition treat gives a nod to the elemis colourways, features stunning nail art and a hand and arm massage and cuticle treatment using the Peptide4 Night Time Cream-Oil. 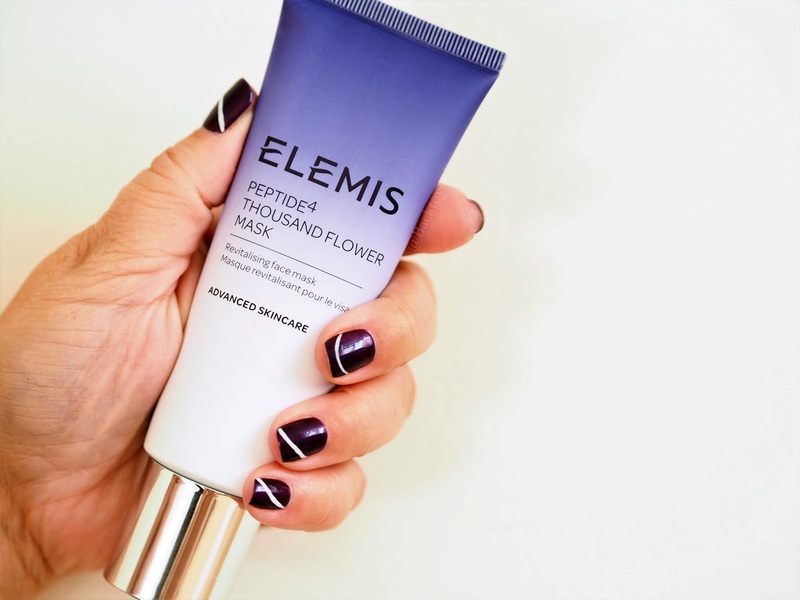 Plus, if the gorgeous gel manicure and treatment are not enough, you also walk away with a full sized, recently released Elemis Peptide4 Thousand Flowers face mask worth £37.00 AND a voucher for a 15 minute Elemis facial to redeem across Key London department stores! Wow! The ‘Salon’ is absolutely spotless and as there was a celebrity having a treatment next to me I was unable to take photos across the full length of the store so as not to invade her privacy, my choice, not hers, I am just respectful like that 🙂 but you can see the vibe from the photos I did take and can view the TOWNHOUSE gallery HERE. Having chosen my colourway I was seated at the beautiful treatment table, and Leon got to work. I’m not going to lie, I was very ashamed of the state of my nails. 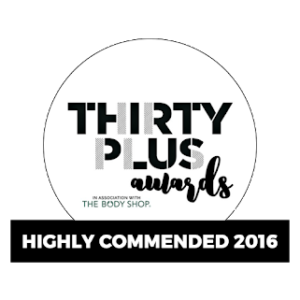 As a busy working mum that takes medication which completely strips my hair, skin and nails of any moisture, my cuticles had seen much better days, but Leon was very kind and not in the least bit concerned. He got out his tools which were all taken out of packaging opened in front of me, and got to work. We had a lovely gossip whilst he worked his magic on my cuticles and made my nails look amazing. Talking is optional of course, if you want to just sit, be quiet and chill, feel free, but…..I just don’t know how to do that so we had a fabulous natter! After my cuticles were cut back and looking fab, my gel manicure was applied and cured and the nail art was meticulously hand painted on. My cuticles were then rubbed with the Peptide4 Night Recovery Cream oil and a glorious hand and forearm massage followed. This was absolute bliss and felt incredible. I was then offered the orange stick, buffer and nail file that had been used on me, in-case I wanted to take them home, as these are only used on one customer and given to them free of charge, otherwise TOWNHOUSE will dispose of them. Of course I said yes, as it’s great to keep these in my handbag to touch up my gorgeous nails if needed. 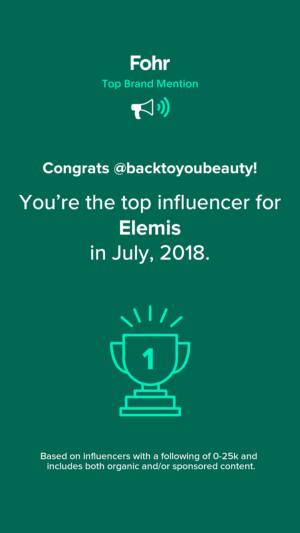 I was then given my Elemis gift and sadly, my treatment was over. 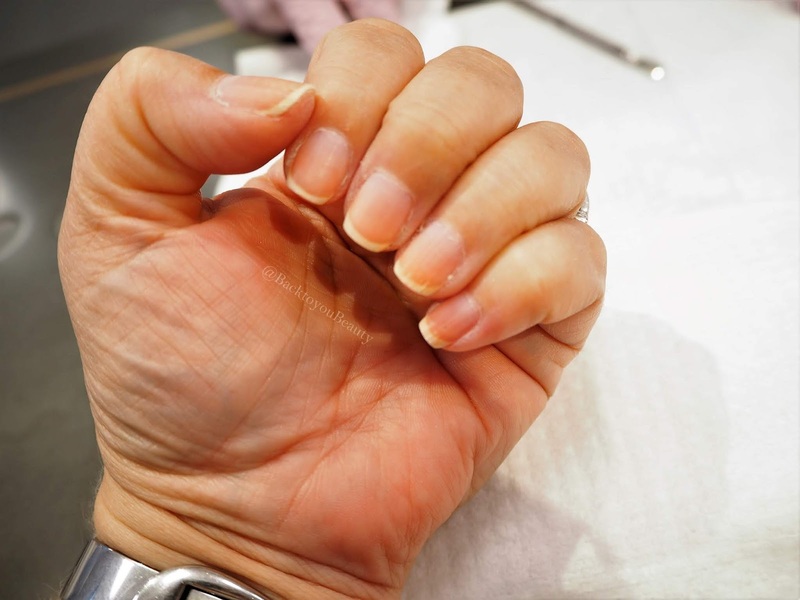 There was no stress, no rush, just an amazingly relaxing manicure. I was told the gel manicure should last up to two weeks, depending on my daily “chores” etc so I will keep you posted, but I cannot stop flashing my hands and have received so many compliments from strangers whilst paying for coffee etc!! 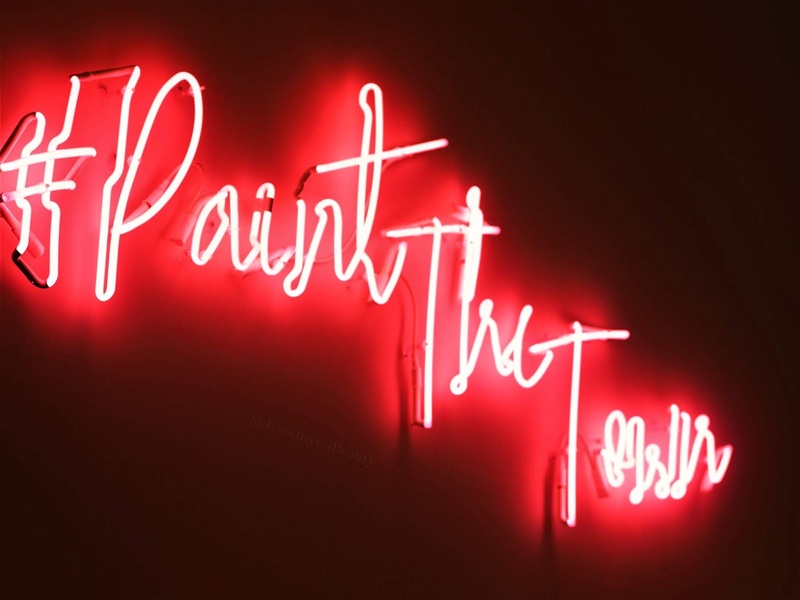 The staff are amazing, the vibe is trendy, yet relaxed, the décor is super Instagram worthy but most of all the manicure is out of this world fabulous. 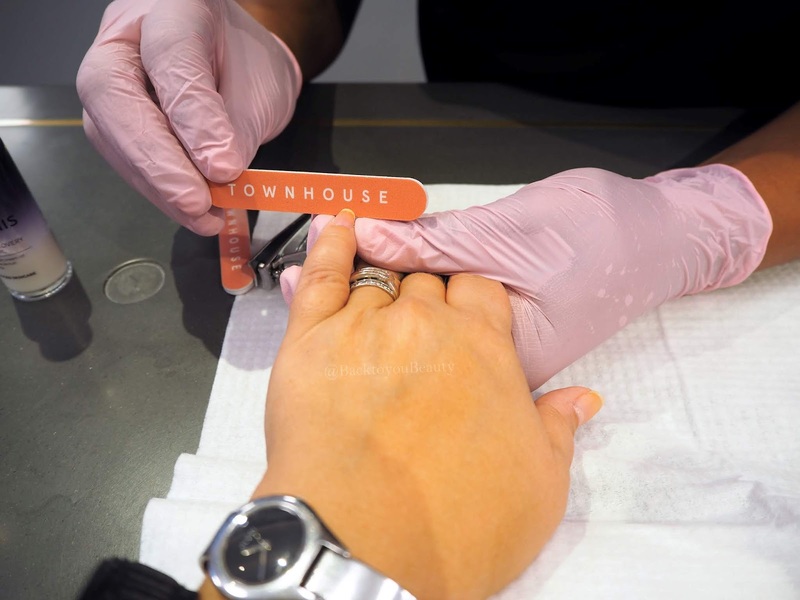 I highly recommend you visit TOWNHOUSE and treat yourself to a manicure or pedicure asap. 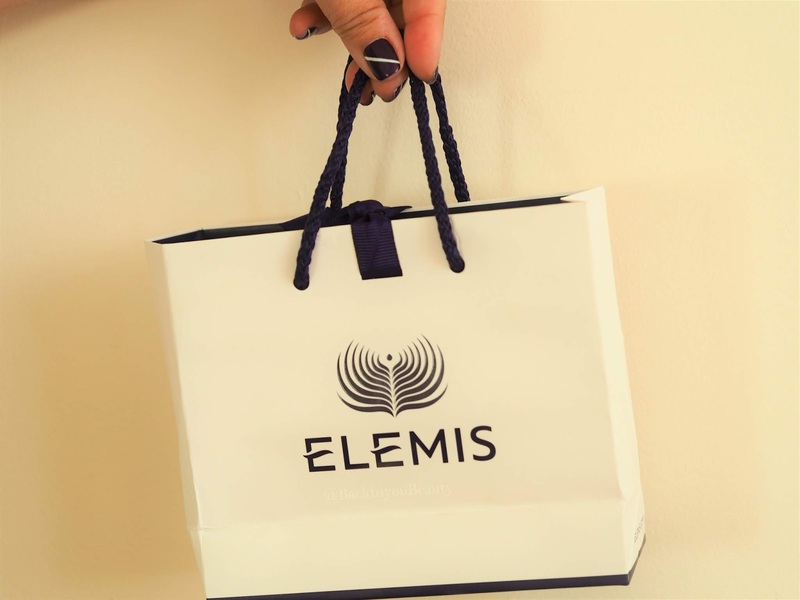 The Elemis X TOWNHOUSE manicure is a limited edition and is only available until Saturday 29th September so book fast HERE. 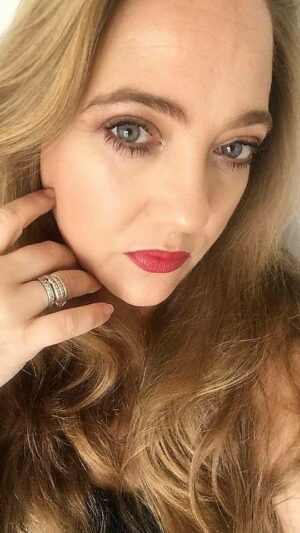 This 75 minute manicure is £65.00 with the matching pedicure being £70.00 however manicures start at £35.00 with there being something to suit all tastes. 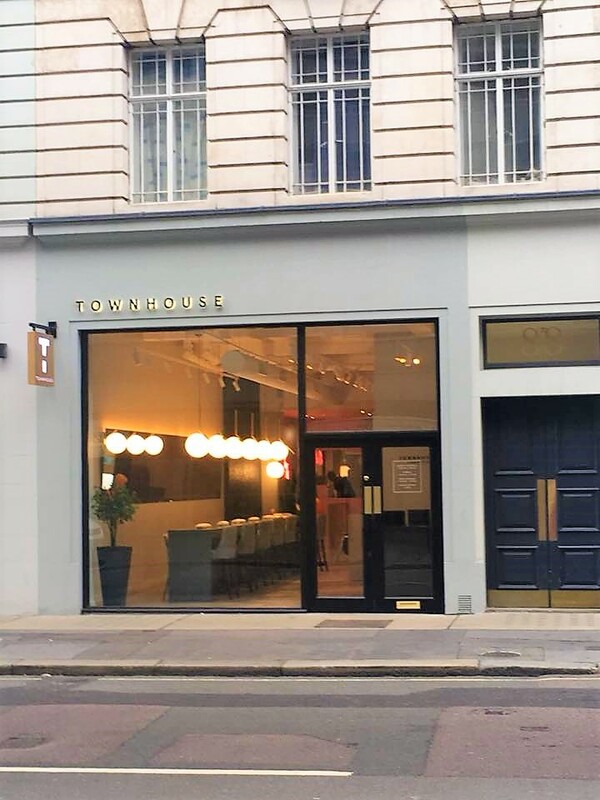 TOWNHOUSE also offer hair removal treatments and is available for Hen parties, Baby showers and events and it is a beautiful space in the heart of London. A real hidden gem that will calm your stress from the hustle and bustle of city life. 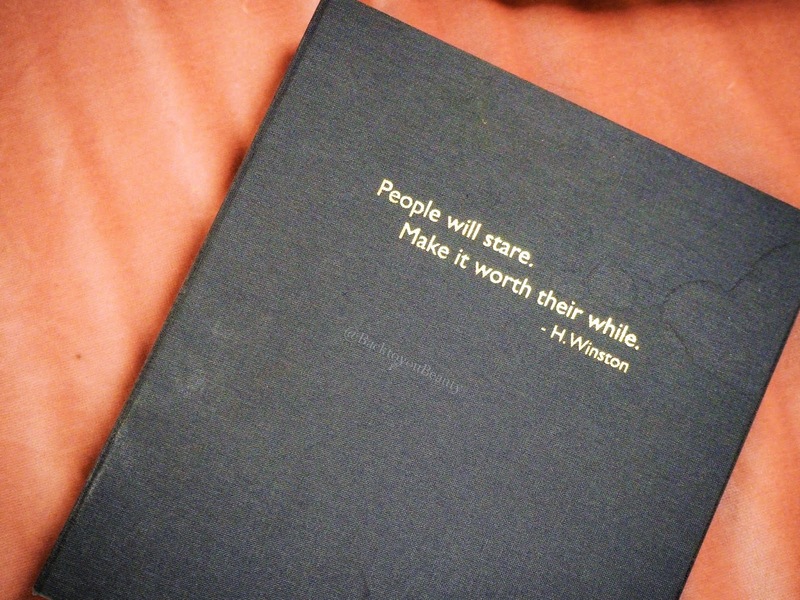 I hope you enjoyed reading this post? Does it look like somewhere you would visit? Leave me a comment below. "Judith Williams Retinol Science QVCUK TSV"
I am in desperate need of a mani!